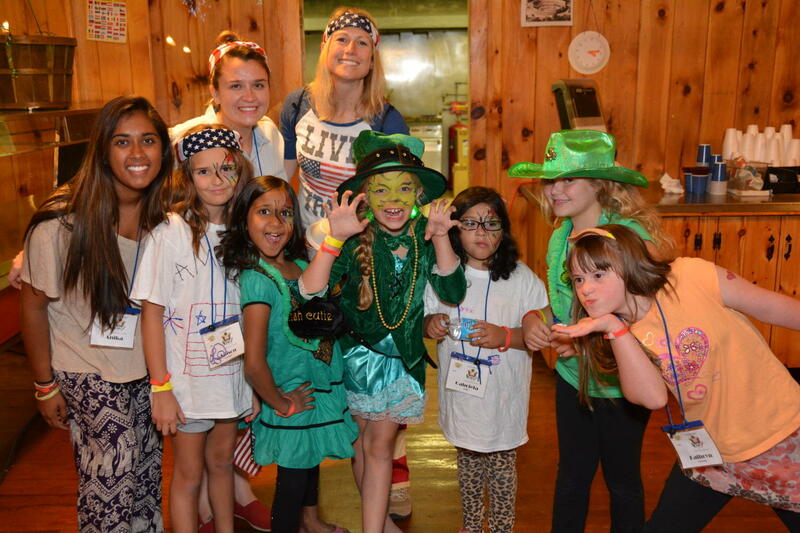 The Ronald McDonald Camp is a place where kids with cancer – and their siblings – can enjoy just being kids. 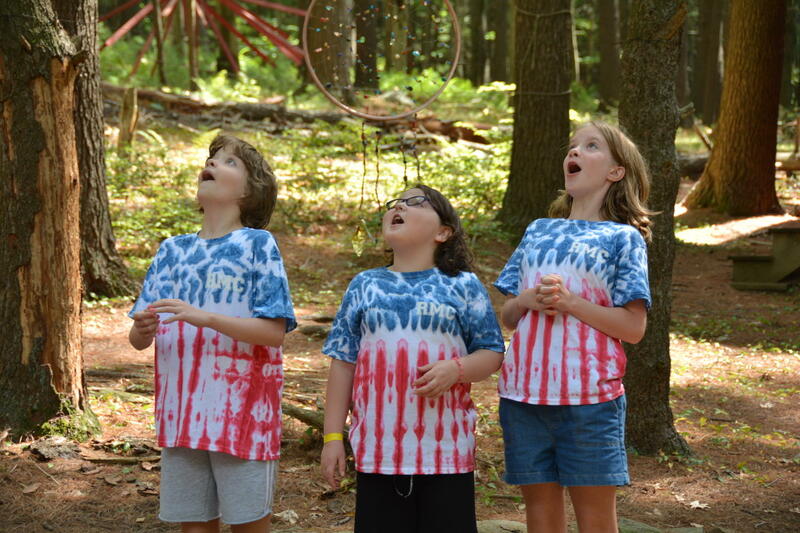 It also happens to be located at Camp Timber Tops; Ronald McDonald kids arrive the day after our CTT campers leave, and we’ve been hosting them at Camp Timber Tops for over 10 years. 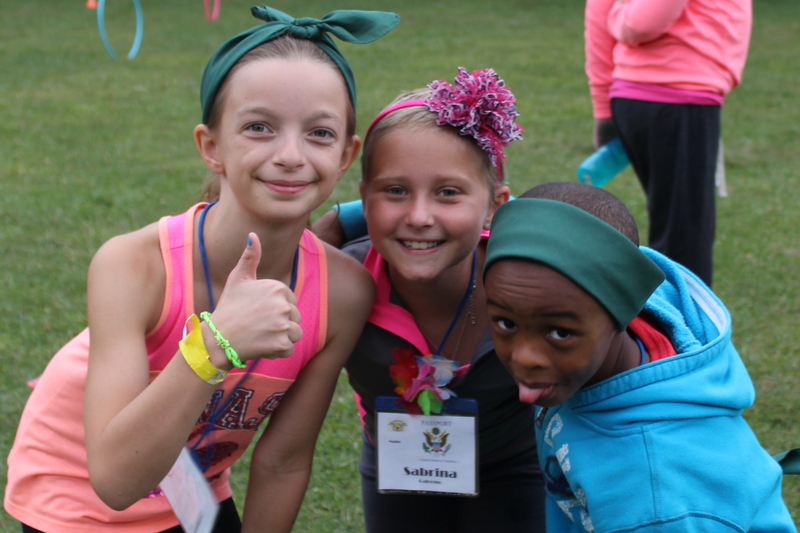 The Ronald McDonald Camp at CTT is something we look forward to all year, and we know that RMC campers do too! Just think about how YOU count down the days until CTT! Ronald Camp is a week of fun and friendship, and freedom from being different. It’s a chance to experience new activities and acquire new skills in a supportive, nurturing environment. It’s a time when kids can talk openly about cancer and everybody else understands. Many of our incredible Timber Tops counselors and leaders stay on to participate. It’s an awesome week for everyone involved. This year, during our regular season, many of our Timber Tops campers participated in a massive Arts & Crafts project to beautify the dining hall for our Ronald McDonald friends. 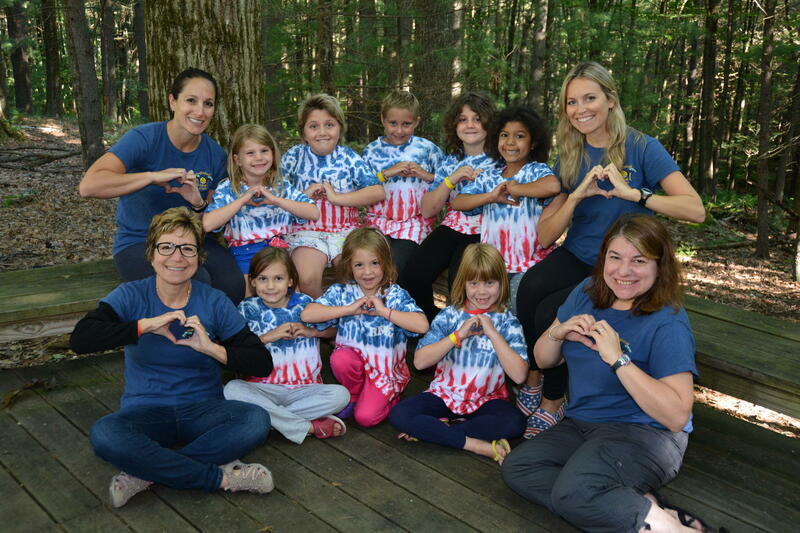 Our Timber Tops girls were with Ronald campers in spirit during their week at CTT. Greeley really is magic. 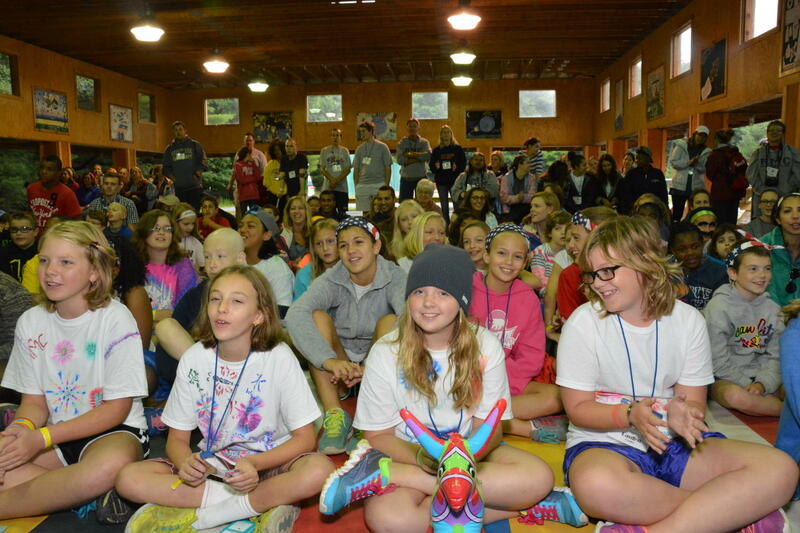 Here are some photos from Ronald McDonald Camp 2014! 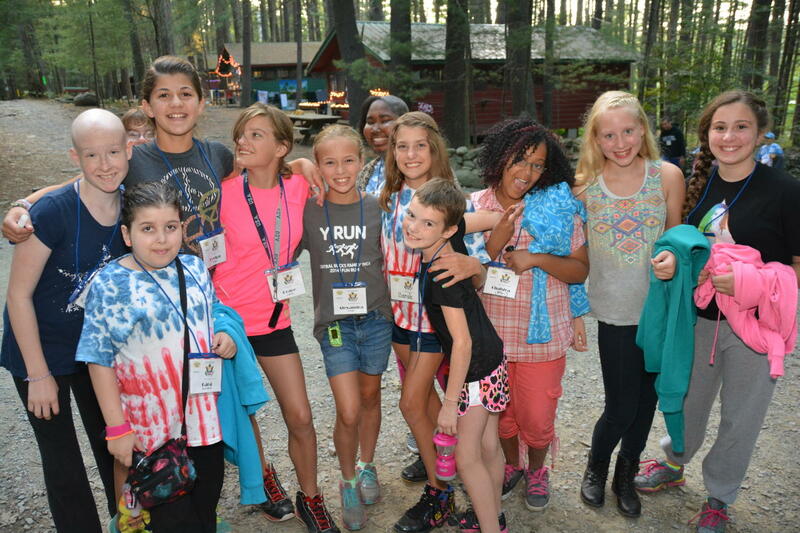 This entry was posted in CTT NEWS and tagged camp 2014, Ronald McDonald Camp, timber tops. Bookmark the permalink.